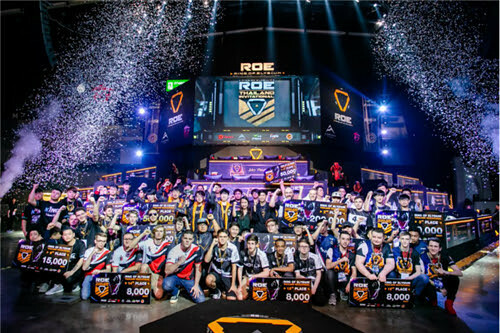 Aurora Studios in partnership with Garena World are thrilled to announce that the first ever Ring of Elysium Thailand International Invitational has come to a close with the MDY team from China taking home the win. The first ever esports tournament for next-gen battle royale Ring of Elysiumpitted 15 international teams to compete on the Europa Island map in both Third Person Perspective and First Person Perspective. Teams earned points in each match for eliminations, ranking and boarding points (or survival). Each team competed in a total of 8 matches completing 4 matches in each mode.